Keep your pellet grill roaring year-round with Camp Chef's Premium Hardwood Pellet Variety Box. 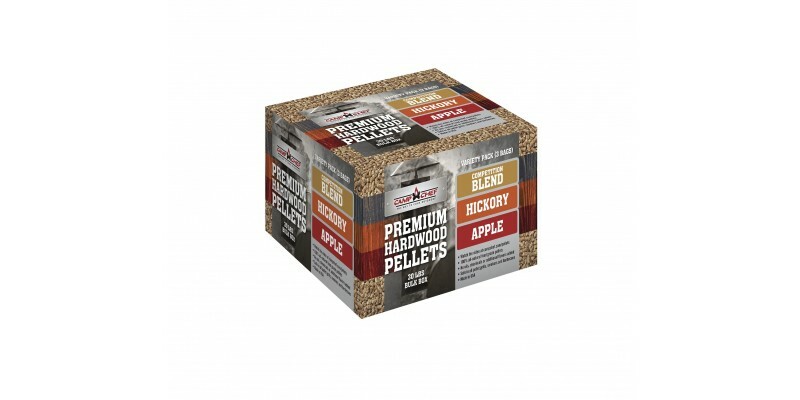 Get three of their best-selling flavors shipped in one convenient box. 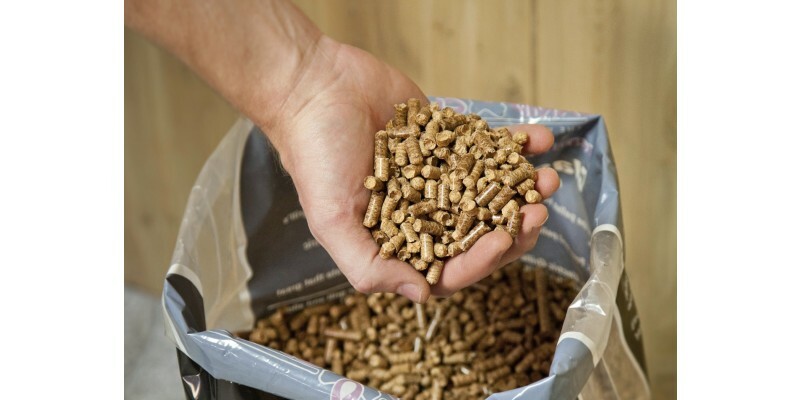 Unlike other pellet brands on the market, their pellets are made from pure hardwood—no additives or byproducts. Spend more time grilling and less time on cleaning up ash. The Competition Blend is a trusty go-to for almost any meal. Pair the sweet, yet savory Orchard Apple flavor with chicken, pork, baked goods, or veggie entrée. 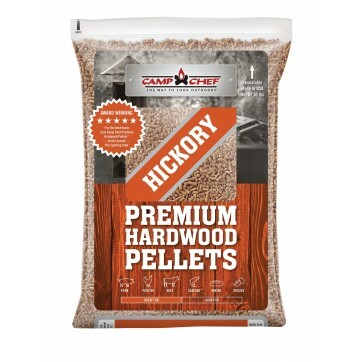 For a distinct rich, smoky flavor pair beef, chicken, pork, and wild game with Hickory BBQ. 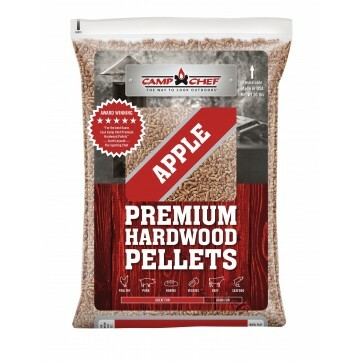 Infuse your food with maximum flavor while producing the most efficient burn with the Camp Chef line of Premium Hardwood Pellets. Box Dimensions: 13" x 12" x 9.25"